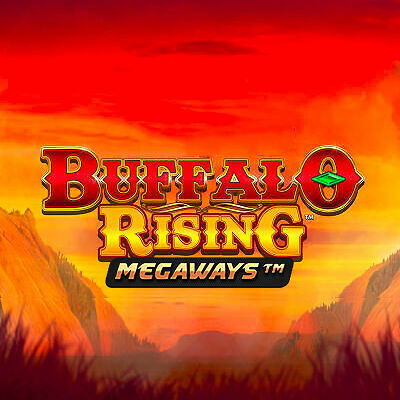 Play the mighty Buffalo Rising in this classic casino theme exclusively on MEGAWAY reels. Experience COLOSSAL wins like never before with the mighty Buffalo found on every reel with cascading wins, to win again and again. Trigger 12 Free Spins with an increasing multiplier on any cascade.